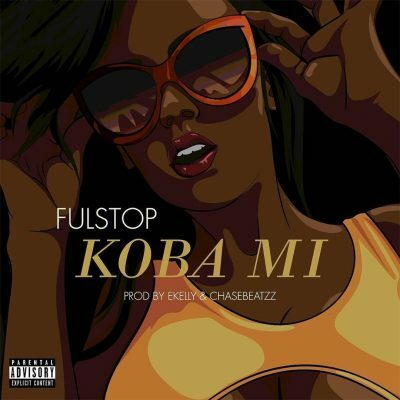 Fast-rising singer, Fulstop, has released his much-anticipated single titled, Koba Mi, produced by E-Kelly and ChaseBeatz. 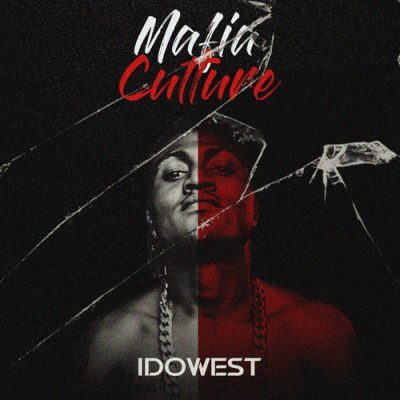 The Cyde Entertainment star enlisted hit-producers E-Kelly & ChaseBeatz to join him create a catchy afro-pop number, which is set to place the next rated act above his peers. The melodious tune arrives with a stellar music video shot and directed in South Africa by SOS Media Pro. 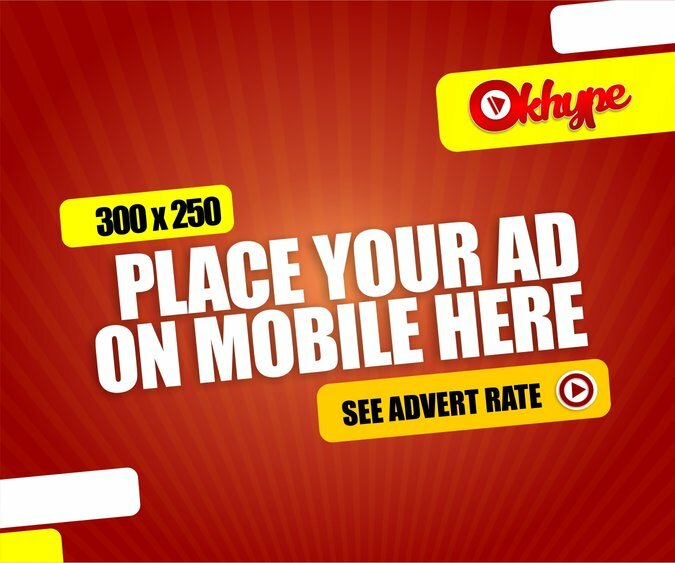 Follow Fulstop on via social media via @fulstoptbt.